HOME / MOVIES &AMP; MUSIC / ARE YOU WATCHING? 7 WEB-SERIES THAT YOU MOST DEFINITELY SHOULD! Mainstream television can get a little…stretched and boring. And keeping up with the regular shows and timings? Not happening! Thanks to the internet, web-series have gained immense popularity and are becoming a medium to cater to young and urban minds. But in this endless sea of web-series, which ones actually deserve your time? We’ve got you covered! Here are 7 web-series that you should watch! Permanent Roommates Neither do they die nor do they live happily ever after. This is the third kind of love story! Mikesh and Tanya who were in a long distance relationship for three years face the prospect of getting married. This TVF production is definitely a must-watch! Derrick & Sally: Bathtub Killers A dark comedy about friendship that will touch your heart…with a knife and hit your face with a frying pan! Bang Baaja Baaraat Two people from very different backgrounds fall in love and decide to get married, but not without their parents’ blessings. Three days before the wedding they introduce each other to their parents and all hell breaks loose. Haphead Ten years from now, teenagers learn lethal skills just by playing videogames. They’re called hapheads. 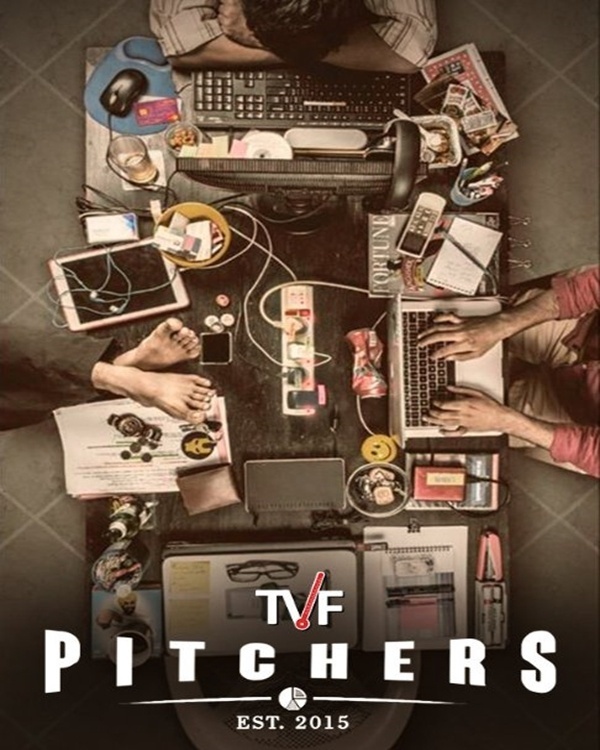 Pitchers Another TVF production, Pitchers is the story of four guys who quit their jobs to start their own company. You HAVE to watch this! Bad Indian A comedy series about an unemployed, unmarried 30-something, who moves back in with her parents and finds her life going from bad to worse. 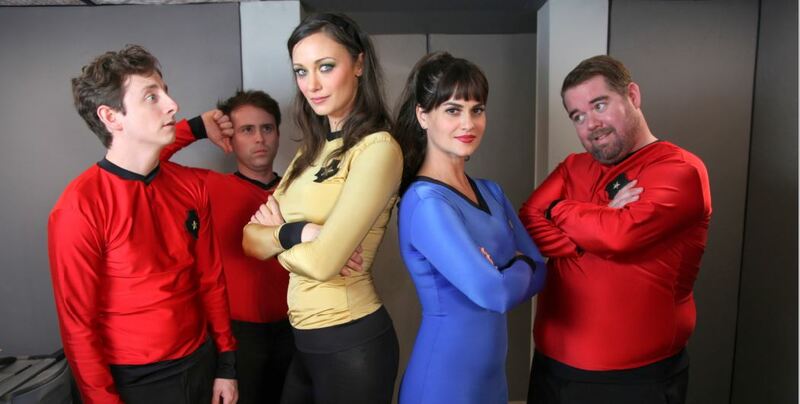 Red Shirts A sci-fi/ comedy series about love, life and survival. It is a hilarious Star Trek parody!